HANOVER (September 20, 2018) – On Sunday, October 14, 2018 the first edition of the OPUS KLASSIK awards will be presented. 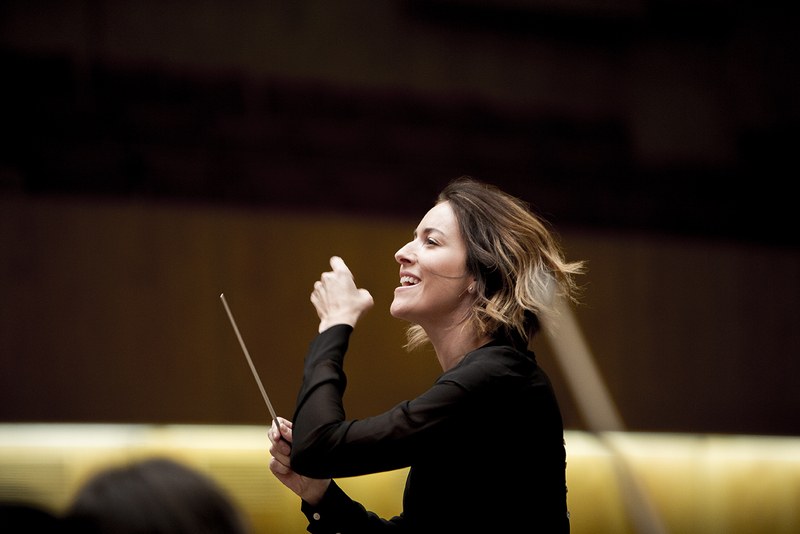 We are thrilled to share that Alondra de la Parra will be conducting the Opus Klassik awards gala on Sunday, 14 October 2018 at Konzerthaus Berlin! She and Konzerthausorchester Berlin will be joined by Diana Damrau, Lisa Batiashvili, Juan Diego Flórez and Sheku Kanneh-Mason, among others. This marks the first time a female conductor takes the podium at the prestigious ZDF awards. The evening will be presented by Thomas Gottschalk and broadcast the same night at 22:15.